We are the Nation’s first and only municipally-owned Data Center and High-Speed Fiber Network located in Westerville, OH. Comprehensive resources. Flexible, scalable solutions. WeConnect Data Center is your full-service business hosting and data center, equipped to provide the solutions you need with efficiency, reliability and superior service. Explore our 4 C’s (Colocation, Cloud, Connectivity, and Consulting) and you’ll see the tailored service ability we offer, including flexible choices and solutions to serve your specific business needs. From cloud hosted services and dedicated servers to the speed and connectivity of the High-Speed Fiber Network, WeConnect Data Center offers your business optimized secure productivity backed by our on-site systems and 24/7 monitoring and maintenance. Our comprehensive resources and expertise assure optimum performance today and for the future, all with the service to meet and resolve your needs within minutes. The comprehensive choice in services and solutions to serve your business productivity and growth. Cloud, Colocation, Connectivity, Consulting. It’s here in the “4 C’s” from WeConnect Data Center.  A dynamic and progressive city in the heart of the Columbus Region, Westerville has a rich history driven by purposeful development. Leading global brands with a presence here include Vertiv, DHL, JP Morgan Chase, ABB, Bank of America, and Nationwide Insurance along with a broad range of healthcare companies located on the Medical Mile. InternetNG: A carrier neutral environment offering all the power and resources you will ever need. The 5 C’s: The comprehensive choice in services and solutions to serve your business productivity and growth. We offer much more than just space – our world-class data center is backed by our professional staff and ITIL-based processes. MDC Cloud Virtualization is a high-performance server network designed for heavy compute and storage demand. We offer the ultimate peace-of-mind with 24/7/365 full-service, hands-on management of our global IT services. MDC provides network connectivity scalable for your business needs with POPs via all major carriers. MDC offers direct access to a community of service providers with expertise in IT and core business related products and services. 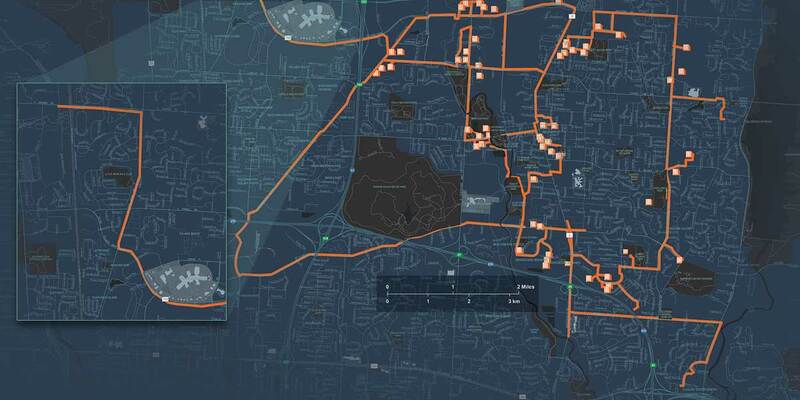 The City of Dublin has invested in a unique fiber optic network called Dublink. Once only available to the Fortune 500 companies, now it is available to the Small to Medium Sized Businesses (SMB). WeConnect Data Center is a carrier-neutral environment.